The various geographical locations of India experience varied climates. From the extreme hot temperatures of the Thar Desert to the biting cold of the Himalayan region, a traveler can experience everything in the same country. The summer season and the winter season both brings about extreme temperature variations in various regions of the country. This is the list of the top twenty coldest places in India. Amritsar is located at a height of 234 meters. The city experiences very cold winters with temperatures dropping to single digits along with foggy conditions. 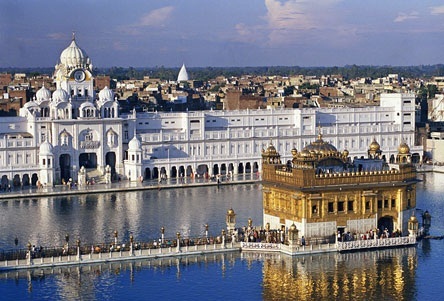 Amritsar is the seat of the Guru Granth Sahib, the holy book of the Sikhs which is housed in the Golden Temple. The city is a major pilgrimage centre. The capital city of India experiences very cold weather conditions during the winter season with temperatures dropping below 3-4 degrees. The city experiences misty and foggy mornings. 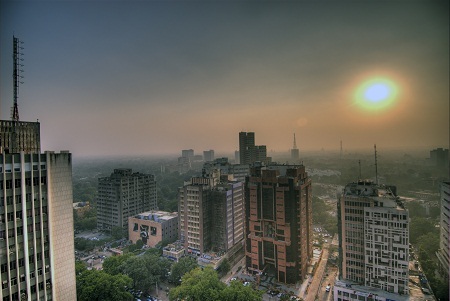 Air pollution leads to smog in the city which cuts down visibility considerably. Coorg is located in the Kodagu district of Karnataka. The place is located at an elevation of 900m. The average winter temperature is 14 degrees while the average summer temperature is 28 degress. 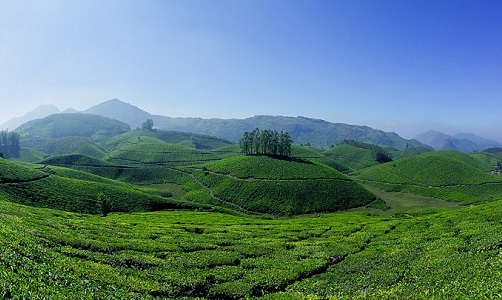 Munnar is located in the Iduki district of Kerala. It is situated at a height of 1700m. The winter temperatures hover between 5-25 degrees while the summer temperature remains between 15-25 degrees. 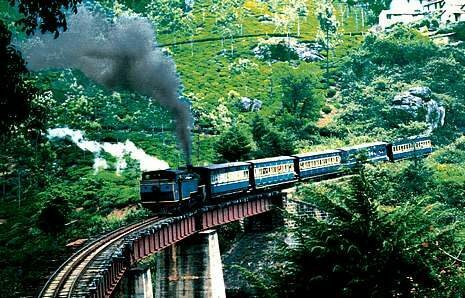 Darjeeling is a famous tourist spot in West Bengal and is known for its tea gardens. 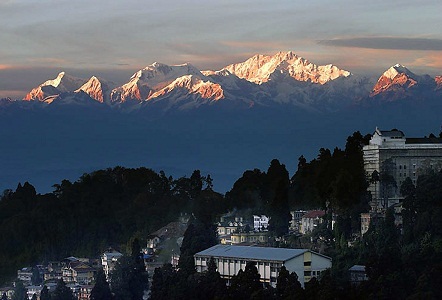 The winter temperatures in Darjeeling can drop to as low as 2-2.5 degrees. The months of January and February are characterized by cloudy and foggy days with a bone chilling cold. The temperature can also drop to the freezing point during these months. The tourists generally avoid visiting the region during this period. 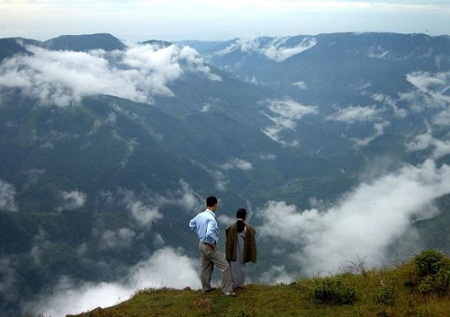 Shillong is the capital of the north-eastern state of Meghalaya. The temperatures can drop to below 4 degrees during the winters. 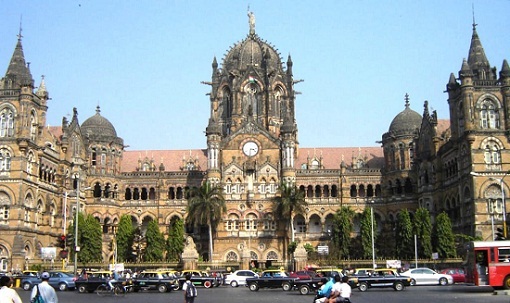 The summers are pleasant which has made it a popular tourist destination. The place is bounded by East Khasi hills. 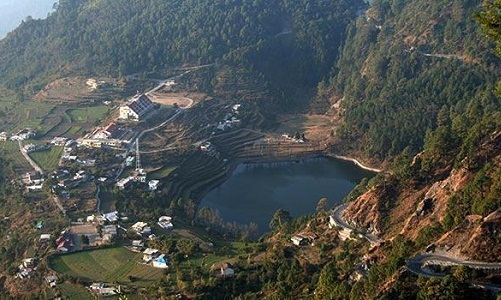 Dehradun is the capital of the state of Uttarakhand. The winter temperatures can drop to as low as 2 degrees. The summer temperatures seldom cross 35 degrees. Dehradun is home to the Indian Military Academy, Forest Research Institute and many other institutions of repute. 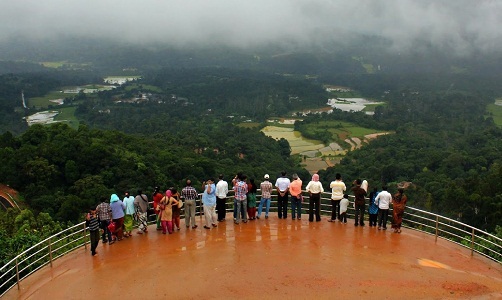 Ooty is a famous tourist destination in the Nilgiris mountain range of Tamil Nadu. Temperatures remain between 17-20 degrees throughout the year. The winter temperature can drop to 5 degrees. It is particularly very cold during the months of January and February. Mussoorie is also known as the “Queen of the hills”. 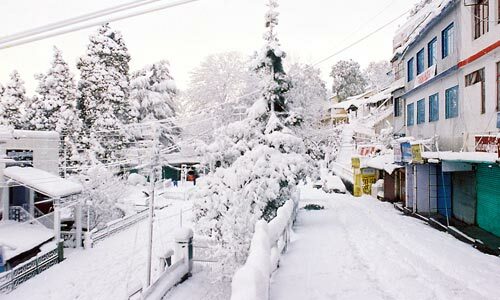 Mussoorie receives snowfall during the months of December and January. The temperature drops below freezing point during this period. The average winter temperatures remain between 1-10 degrees. Mussoorie is located in the Dehradun district of Uttarakhand. 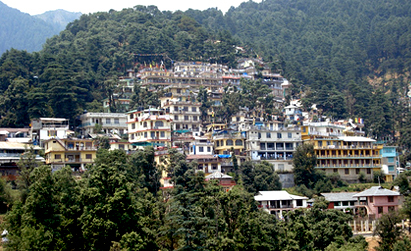 McleodGanj is located in the Kangra district of Himachal Pradesh. It is situated at an elevation of 2,004m. The winter temperature can drop to minus 1 degree while the highest temperature recorded is 17 degrees.